Want feedback on your writing? Want to win recognition and fabulous prizes? Desire exposure? You’re in the right place! Romance Writers of New Zealand offers several contests during the year—for published and unpublished authors—most contests are only for members of our organisation. You must be a logged-in member to view the full contest details of member only contests. Want to join? 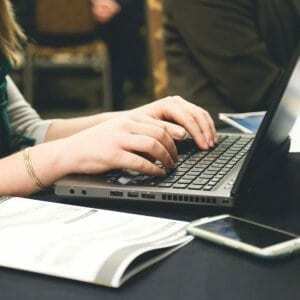 Great Beginnings is open to both published and unpublished writers. Entrants submit the first three chapters (up to no more than 5000 words) of a completed but unpublished manuscript, plus synopsis up to 1000 words. This contest is a 1500 word first kiss scene with a 250 word set up – both are judged. Open to both published and unpublished authors who are paid up members of RWNZ. 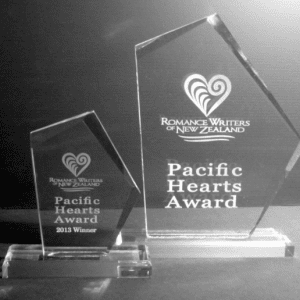 The Pacific Hearts Award is a full length, unpublished manuscript contest by unpublished authors who are paid up members of RWNZ. 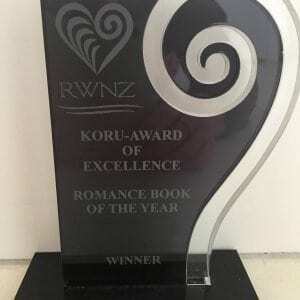 The Koru Award is a FULL BOOK readers’ choice award aimed at recognising excellence in romance writing. It is open to paid up members of RWNZ only. The Chapter Short Story Contest is an award for a previously unpublished short story by published or unpublished authors who are paid up members of RWNZ. This contest is sponsored by Frances Loo and Chapter Book and Tea Shop, a Mt Eden, Auckland book shop specialising in romance fiction.